​QUEEN INSTALLED IN QUEEN CAGE! New this year - Ready to go 5 frame NUC! 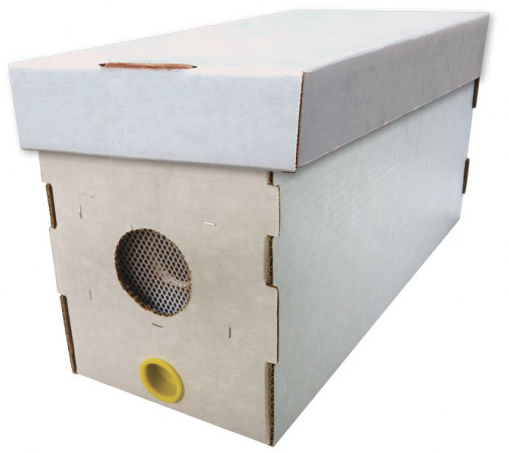 QUEENS – NUCS - Order now for 2019!